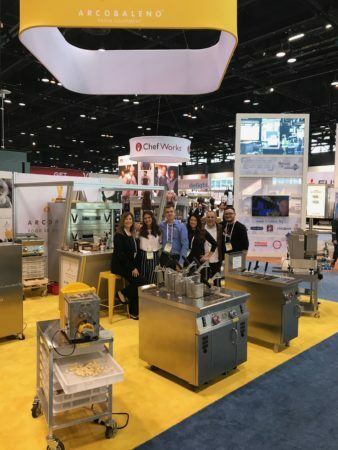 It was another great National Restaurant Association Show in Chicago! 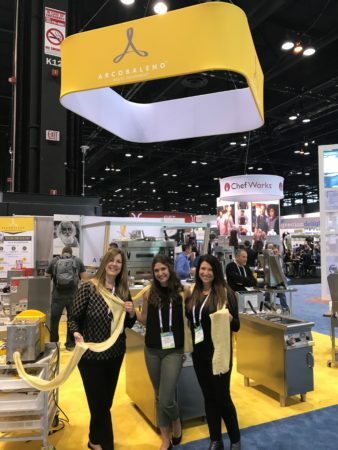 It was the largest Show ever, and once again welcomed more than 65,000 total registrants. Over 110 countries were represented at this year’s Show as were all 50 states and the District of Columbia. 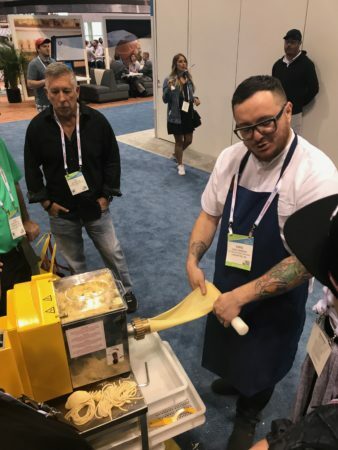 Thanks to everyone who came out and experienced our live pasta demos with Chef Hari Cameron and product testing our new stuffed gnocchi machine! 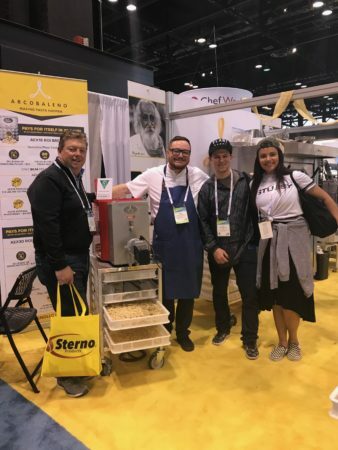 Be sure to keep an eye out for videos and new product ideas (like stuffed meatballs) that we’re cooking up! 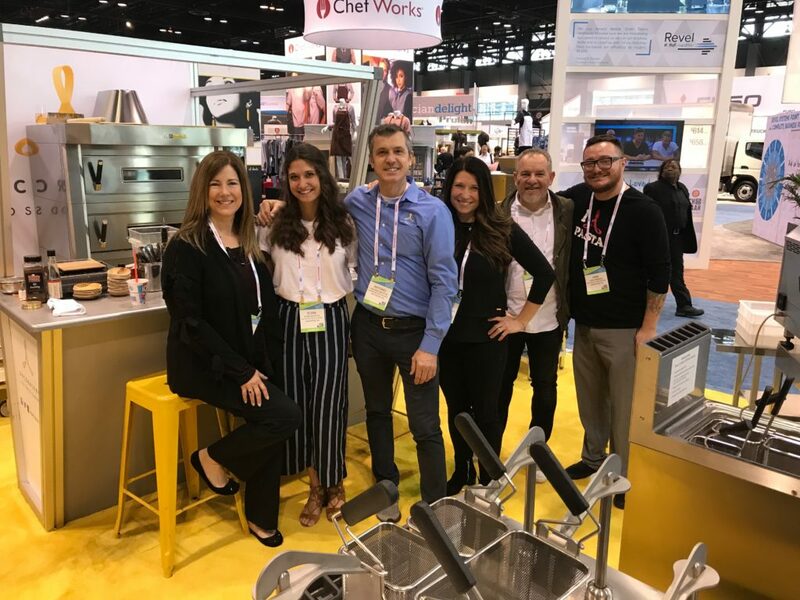 We hope to see you next year for the 100th National Restaurant Association Show, May 18-21, 2019 back in Chicago.